This Neo Geo MVS arcade system from Analogue Interactive is made from 100 percent real walnut. The design is sweet and stylish. But do you really want to pay $649 for an old console encased in wood? 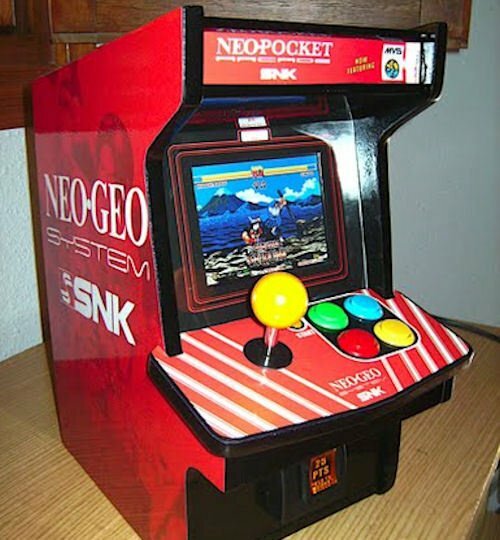 Then again, that is the same price that the original Neo Geo AES home console sold for when it came out and that didn’t look nearly this awesome. It’s your call, but to some of us this is bound to be just another thing to spray Pledge on and wipe down. Plus, termites could theoretically kill this thing. But if you are interested, the first units should ship next month. 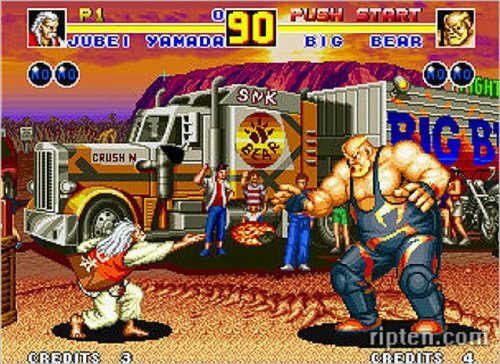 It’s a good month for Neo Geo fans, with 10 Neo Geo classics hitting the PS3 and PSP complete with online multiplayer. And now SNK is releasing an updated version of the classic Neo Geo gamepad. The gamepad is for the PS3 of course, with USB connectivity and a PS button in the middle. We wish it was available here in the US, but sadly this is only getting a release in Japan for 3,129 yen (about $37). Still, you can get one imported if you really want one for $45. 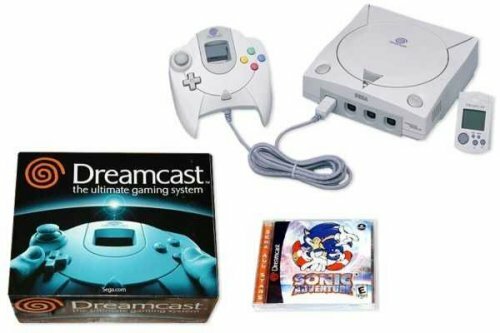 Good news for classic gaming fans. 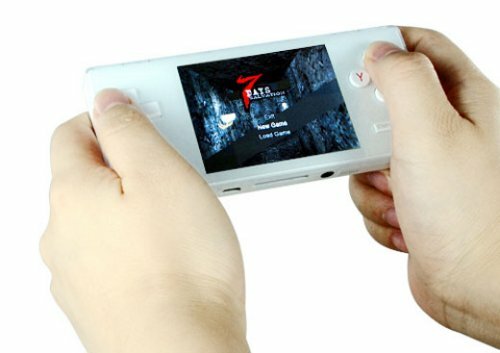 Publisher SNK Playmore has released details of a new “Neo Geo Station’ its looking to add to the PlayStation Network starting December 21st 2010. The Neo Geo collection of games will be released for both the PS3 and PSP. They will cost $8.99 for the PS3 and $6.99 each on the PSP. These are not emulated versions of the originals, which is good news and SNK has also been able to add Ad-Hoc Party support on PSP with online co-op and versus play features on the PS3. Pocket Lucho is known for building awesome mini-arcade cabinets using vintage game consoles. And after spending five months perfecting an earlier Neo Geo cabinet design, he has posted some detailed info on this awesome project. He used a Neo Geo MVS mv1b board, 5-inch PSOne LCD, and Space Invaders Play TV controls. He attached the control panel and the PS one display with magnets make the wiring more accessible, and check out that detailed exterior design. Amazing work all around.